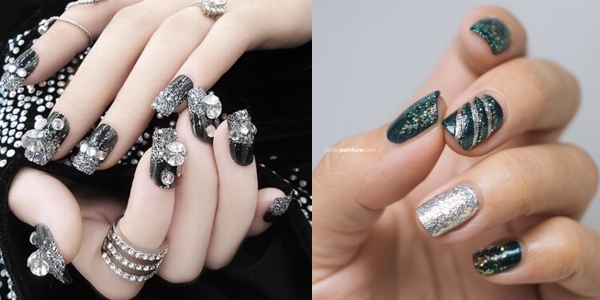 Amazing inspirations about silver manicure! 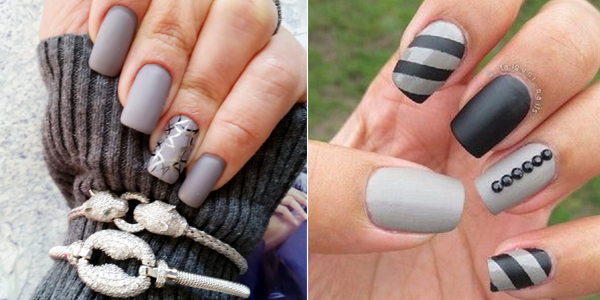 A great nail gallery in silver shades! 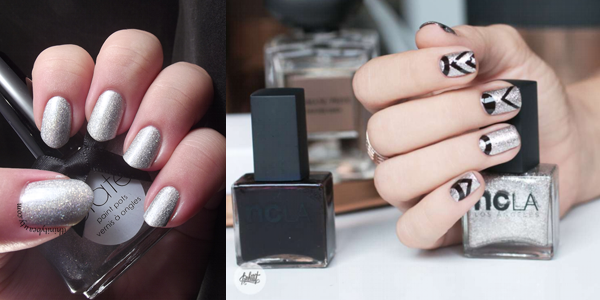 Glamorous nail gallery in silver shades! 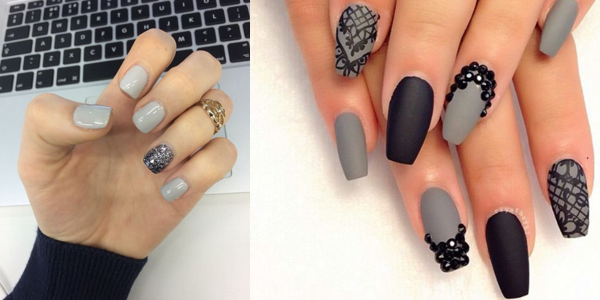 Awesome nails in gray shades! A really great color combination! 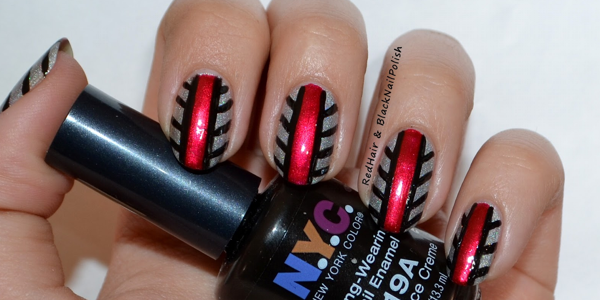 Black & Silver & Red Nails! Gorgeous color combinations for our nails! A very glamorous color for your nails! Shinny and elegant colors for your nails! How to Apply Acrylic on Short Bitten Nails! 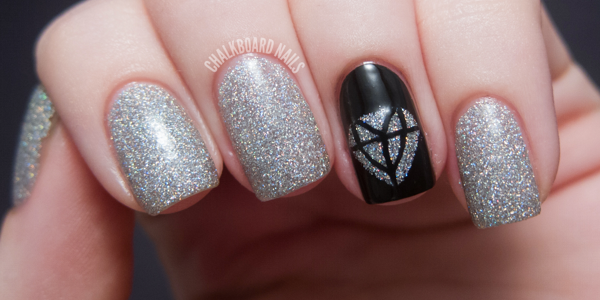 Great ideas for round nails! Check it out! Long stiletto nails in purple shades! Check out tha gallery! Great gallery for your toes! Check out the photos! Best matte nail polish designs! The color yellow is the color of the mind and the intellect! 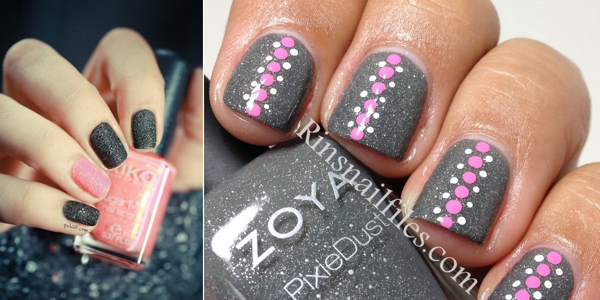 Awesome nail designs! Check out the gallery! Short nails can too be very impressive! Those nails will make you smile! A fresh and playful color for our manis! Awesome and simple white nails with glitter! Red is the color of passion! Beautiful colors for our nails! I think those nails are for you! The site http://www.yournailsalon.com is a blog site. We created and regurlarly update this site to collect and share to you all the hair-related images, videos, links, articles, community and forum posts. Our aim is to post free, educative resources but we have no capacity to check the copyright status of each posted item, so if you find a post that contains copyrighted material do not hesitate to contact us. We will gladly and immediately remove it from our blog or tag it with your copyright credentials if you prefer, offering free advertisement for your work. All educative posts are offered as is and we can't and don't have any further responsibility of possible damages that anyone could have of applying them to themselves. Please visit your professional aesthetician or nail artist for all technical works on your nails and don't try to apply technical works to your nails at home because it could damage your nails. ©2016 YourNailsSalon.com. Simple theme. Powered by Blogger.